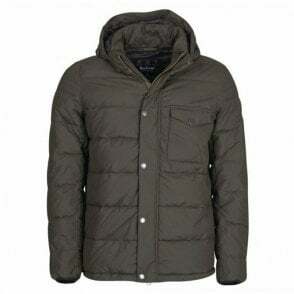 Our Barbour International Pivot quilted jacket is a fabulously warm and comfortable must have this season. 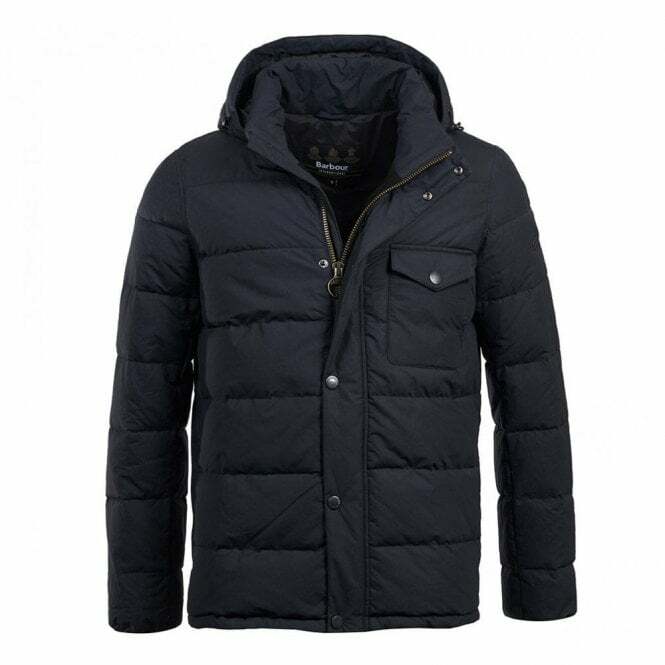 The super soft and warm fiber filling is supple enough to not inhibit movement whilst keeping you snug. 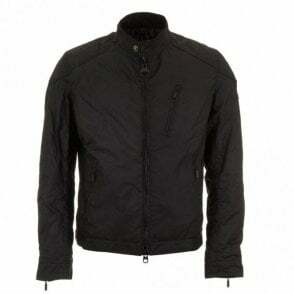 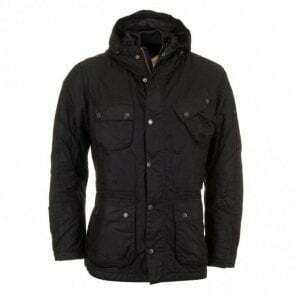 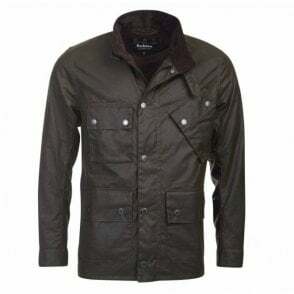 All the traditional trademarks of Barbour quality, design and style combine for a superior finish.